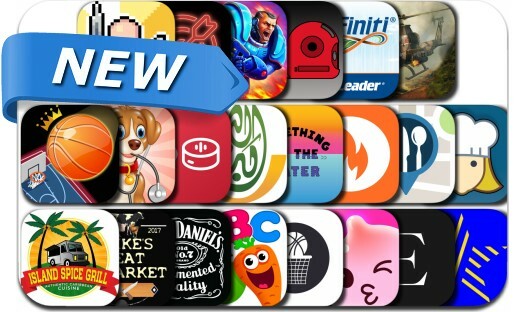 If you’re looking for a new app to try, you’re in luck, 19 iPhone and iPad apps just hit our database. 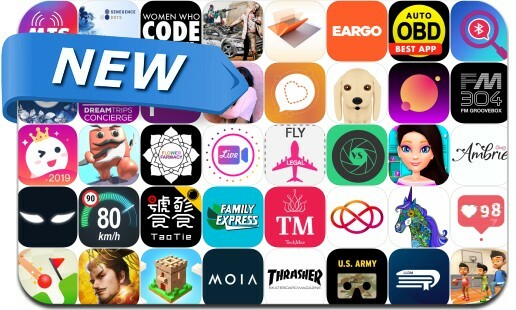 Today’s batch of new apps includes Pigeon Wings Strike, Ramirez Rumble, Webkinz: Pet Party Parade, Snake Run, Viddup Video Maker & Editor, Sticker.ly for WhatsApp, Body Time: AI Personal Trainer and many others. 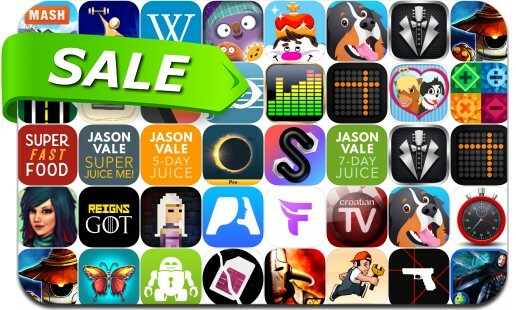 Today’s batch of apps on sale includes Kingdom Rush Vengeance, Iron Marines, No More Buttons, Dokuro, OPlayer, Notes Writer Pro, Shenandoah National Park, Barometer, Flight Unlimited X and many others. 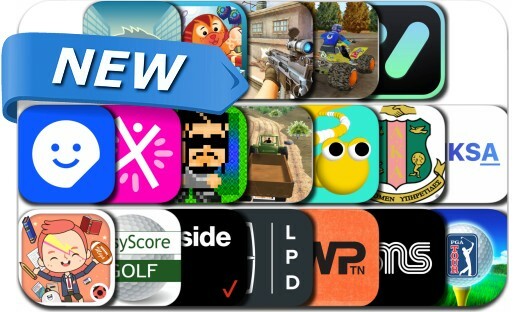 Today’s batch of new apps includes PGA TOUR Golf, Hoop Hit, Galaxy Heroes: Strategies, Winner Camp, SFD: Rogue TRPG, Battle Helicopter Combat, Betty Crocker Recipes, and many others. 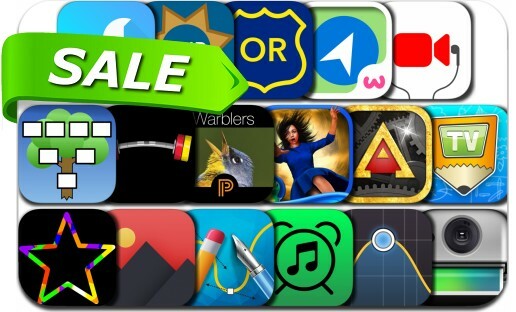 Today’s batch of apps on sale includes Magic Shot, Receiver Radio, Flockers, Worms Crazy Golf, Worms, Pixomatic photo editor, Barbell Loader and Calculator, FabFilter Pro-Q 2 and many others. 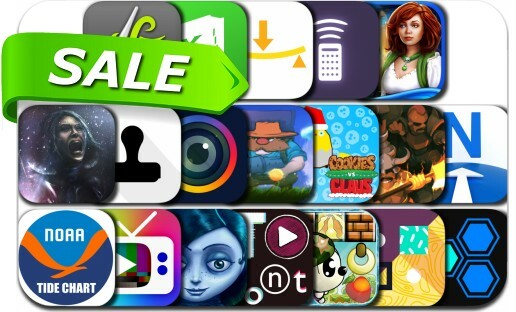 Try Twister game spinner & many others for free today! 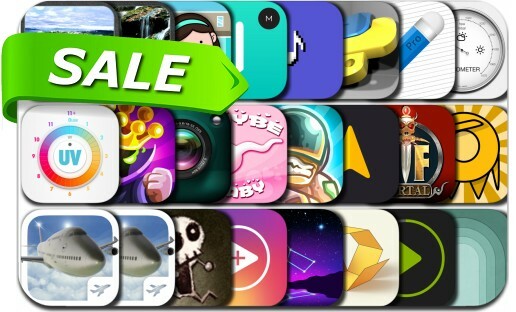 Today’s batch includes Soul Destiny and many others.